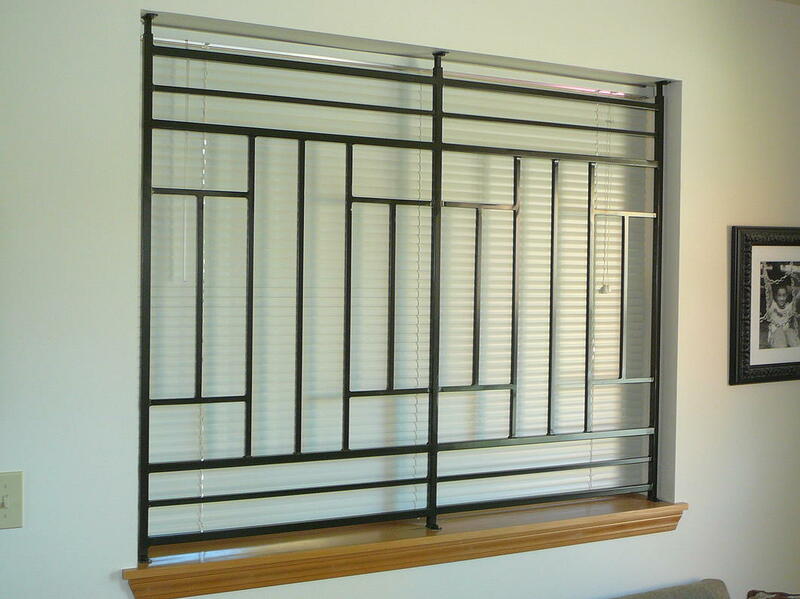 We typically manufacture window guards with solid steel square stock. 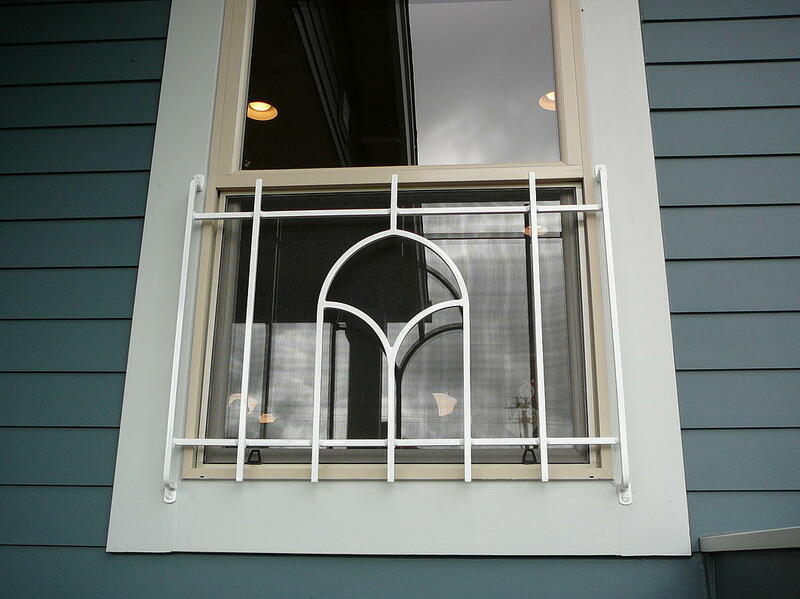 There are a lot of variables with size, style, design, color, inside, and outside installation that require our attention before we can manufacture a window guard. 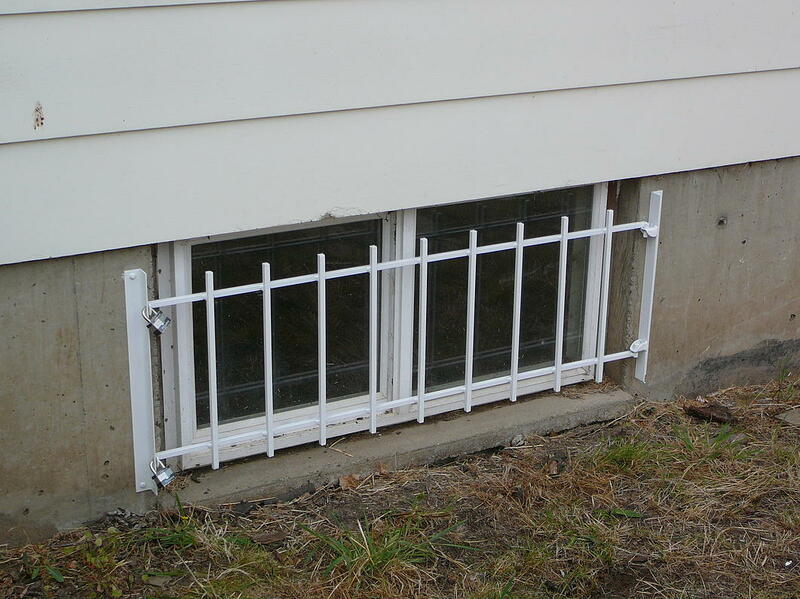 Also if you need egress through the opening such as a bedroom door, there has to be provision made. 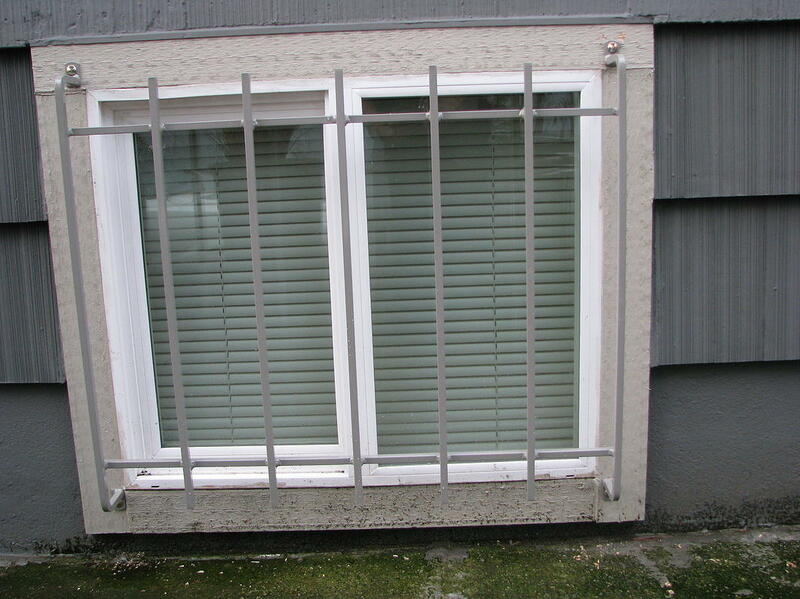 Our recommendation is to have our security specialist evaluate your application and needs.